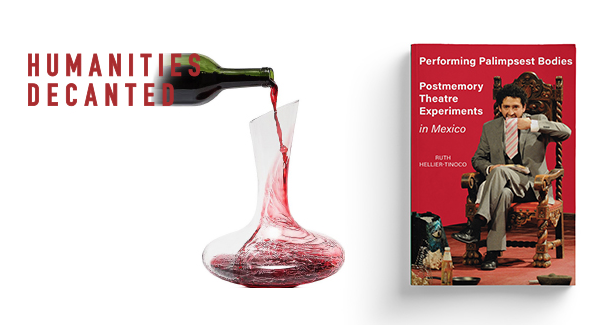 Join us for a dialogue between Ruth Hellier-Tinoco (Music) and Jessica Nakamura (Department of Theater and Dance) about Hellier-Tinoco’s new book, Performing Palimpsest Bodies: Postmemory Theatre Experiments in Mexico. Refreshments will be served. Performing Palimpsest Bodies proposes the concept of palimpsest bodies to interpret provocative theatre and performance experiments that explore issues of cultural memory, bodies of history, archives, repertoires and performing remains. Combined with ideas of postmemory and rememory, palimpsest bodies are inherently trans-temporal as they perform re-visions of embodied gestures, vocalized calls and sensory experiences. Focusing on one of Mexico’s most significant contemporary theatre companies, La Máquina de Teatro, this study documents the playfully rigorous performances of layered, plural and trans identities as collaborative, feminist, and queer re-visions of official histories and collective memories. Dr. Ruth Hellier-Tinoco is a scholar, creative artist and an associate professor of performing arts and performance studies, who focuses on experimental performance-making, the politics and poetics of performance in Mexico, embodied vocality and community and environmental arts. She is the author of Embodying Mexico: Tourism Nationalism and Performance and Women Singers in Global Contexts: Music, Biography, Identity and Editor of the multidisciplinary UC Press journal Mexican Studies/Estudios Mexicanos. 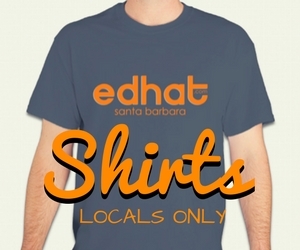 Sponsored by the IHC’s Harry Girvetz Memorial Endowment.